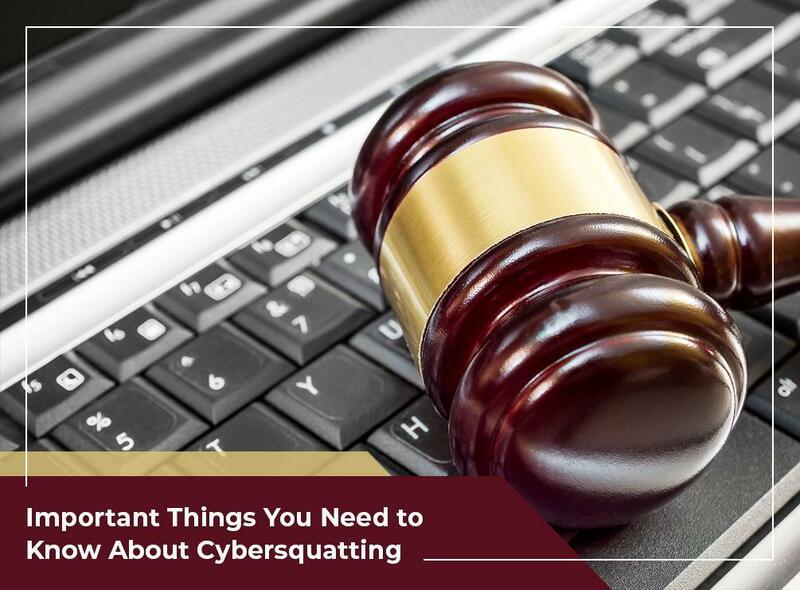 Cybersquatter aims to profit from the confusion of consumers using Google and other search engines by registering or buying domain names with the same name as a registered trademark. They then offer to sell these domain names to the owners of the trademark at a greatly inflated price. Trademark owners are then forced to buy from the cybersquatter if they want to take advantage of the domain name. Cybersquatters sometimes place derogatory information on the website they host at the domain to pressure trademark owners to purchase the domain from them. For example, imagine a cybersquatter buying the domain name www.gutterblocker.com. They then put up a website in that domain name that posts false information alleging that Gutterblocker is an ineffective gutter protection product. To protect their reputation, the trademark owner will be forced to buy the domain from the cybersquatter. As an IP legal services and litigation graphics support expert, we recommend making sure that this doesn’t happen to you by registering anything you plan to use as a trademark yourself, as soon as you can. Legal Advantage is the premier legal support service in the local area because we provide a wide range of services that will protect your intellectual property. We provide everything inventors need to draft a strong patent claim that will stand up to exceptional scrutiny. Founded by seasoned attorneys and litigators, Legal Advantage has many years of experience. Our patent search, IP translation services,, patent illustration, patent landscape analysis and other legal support services will help ensure your intellectual property is well-protected and well-supported. Legal Advantage combines state-of-the-art technology with the expertise of the top minds in design, law, engineering and marketing to help our clients. We serve many clients nationwide including Chicago, Washington, DC, Los Angeles and San Francisco. Call us at (888) 755-0446 to learn more about our services.